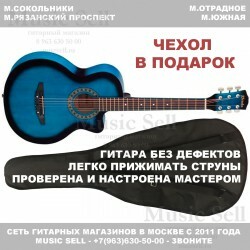 Prado Small Folk Blue + Чехол! Prado Folk Natural + Чехол! Prado Small Folk Red + Чехол! 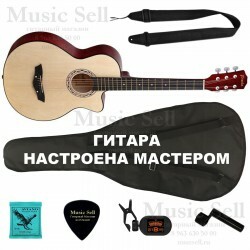 Colombo Folk Cutaway Natural + Чехол! Colombo Folk Cutaway Black + Чехол! Colombo Folk Cutaway Sunburst + Чехол! Prado Folk Small SET Black - Полный Комплект! 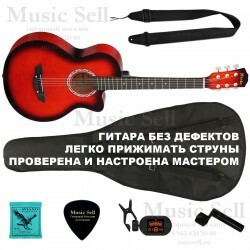 Prado Folk Small SET Red - Полный Комплект! Prado Folk Small SET Blue - Полный Комплект! Phil Pro Folk Cutaway Sunburst + Чехол! Phil Pro Folk Cutaway Black + Чехол! Phil Pro Folk Cutaway Natural + Чехол! 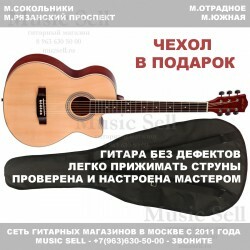 Phil Pro M Jumbo Cutaway Natural + Чехол! 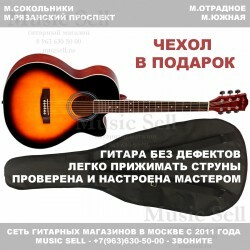 Phil Pro M Jumbo Cutaway Sunburst + Чехол! Phil Pro M Jumbo Cutaway Black + Чехол! Colombo M Jumbo Cutaway Spruce Black + Чехол!